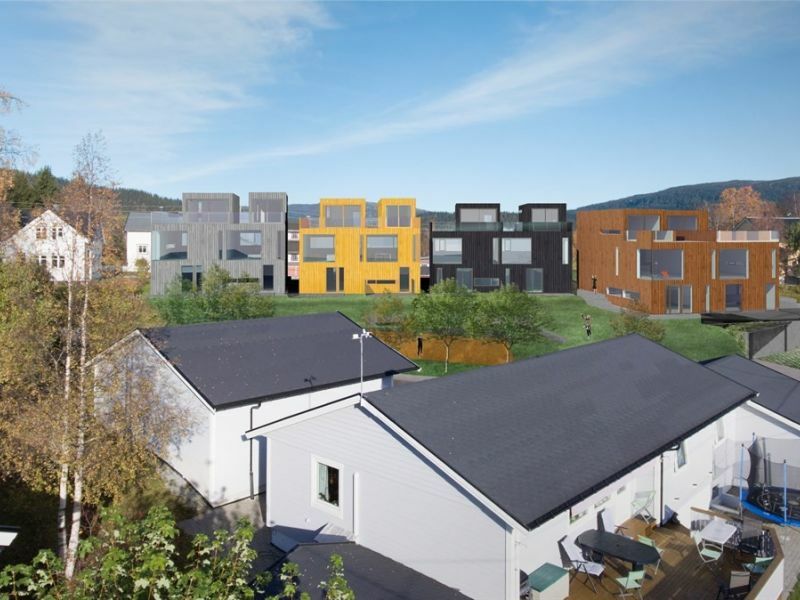 Skillevollen housing project is built with Peikko's DELTABEAM®, as it enabled long spans with architecturally demanding shapes. 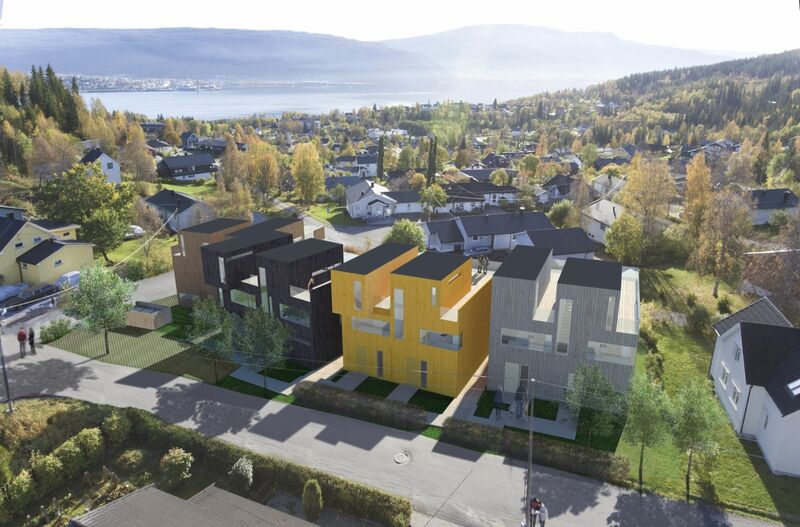 This project consists of housing units of around 100-150 m2 in four buildings with underground parking. 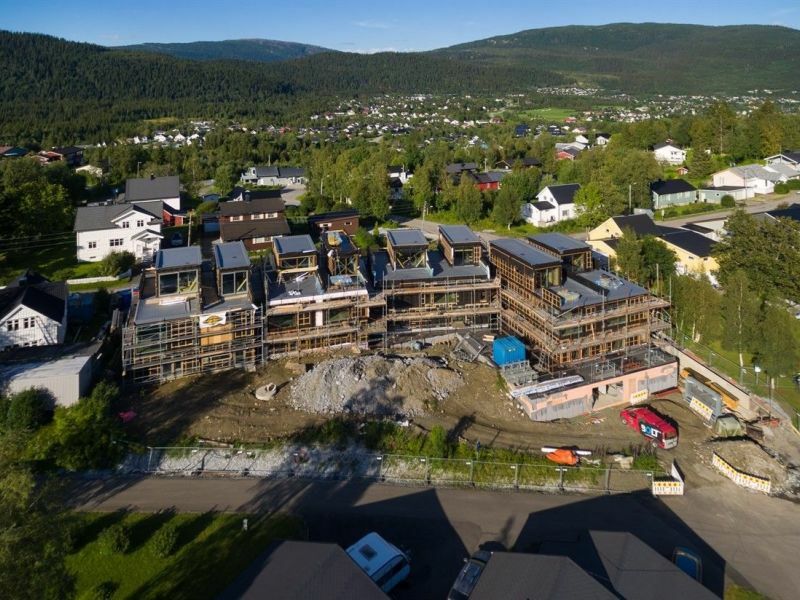 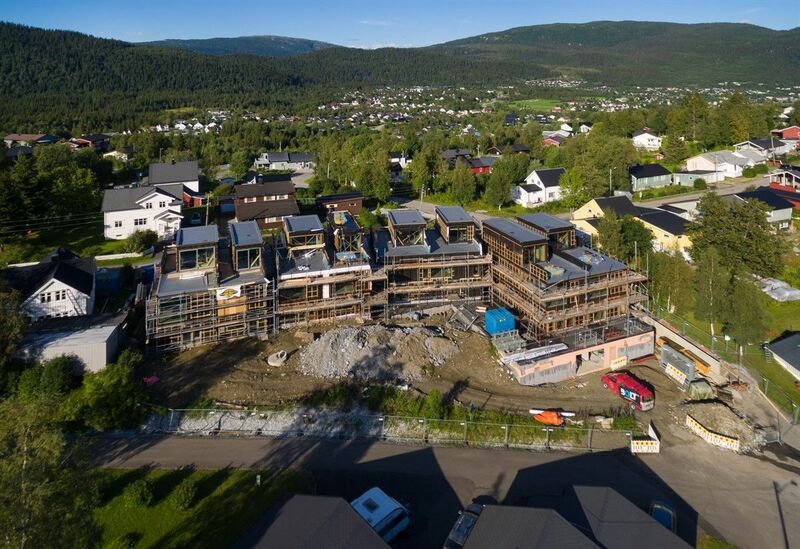 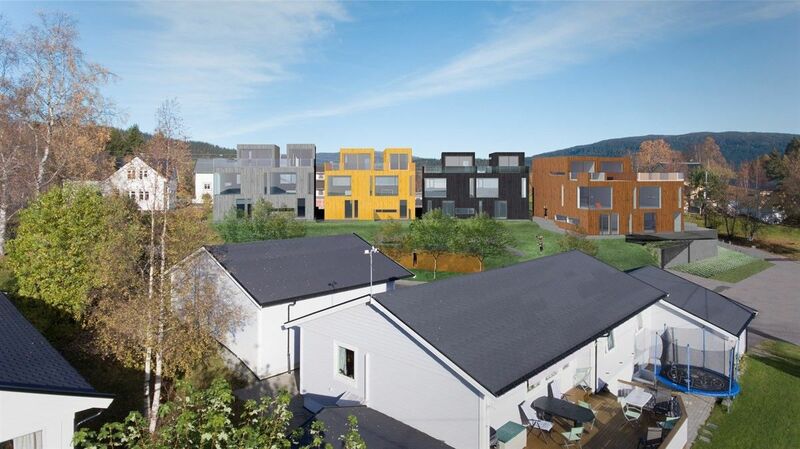 It is a part of a regulation that aims at providing Båsmo with more housing alternatives and housing units, and facilitating the construction of new, concentrated residential housing.